Only one set of gear per member? No problem! We offer departments with only one set of gear the opportunity to get their bunker gear serviced with our Loaner Program*. You will be given enough gear to cycle your current gear through the cleaning, inspection, and repair process. *Just pay $ 30.00 per piece for use and the cleaning and inspection of the gear upon its’ return. Repairs not included. Gear is shipped to you at no charge. Please email us to find out about our different rental programs. 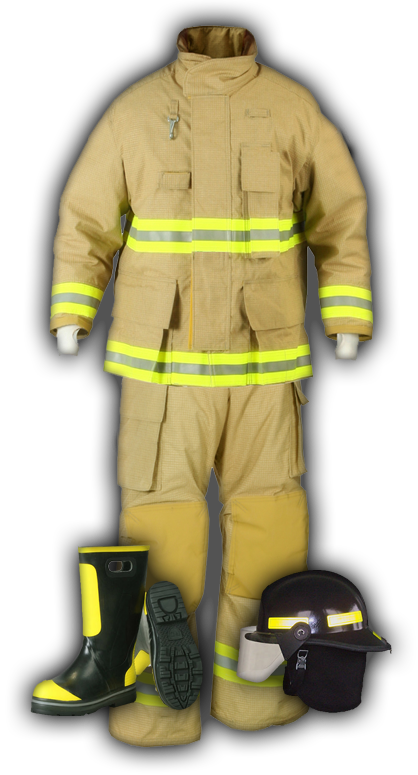 We can provide you with rental gear if your bunker gear is out of service due to an emergency or if you are waiting for new gear. 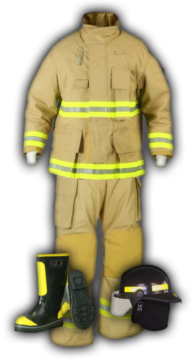 Whether you are a fire department or an insurance company, we can provide you with gear while the regular gear is being cleaned, decontaminated, and repaired. We have years of experience working as a liaison with fire departments and insurance companies on insurance claims.